The galaxy is your battlefield. In 1981, Galaga was released by Namco as a sequel to Galaxian, from a couple of years before. 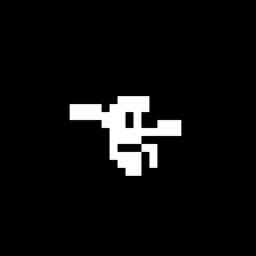 A shoot-‘em-up featuring starship fighters battling against enemy aliens, it quickly became one of the most successful titles from the golden age of arcade video games. 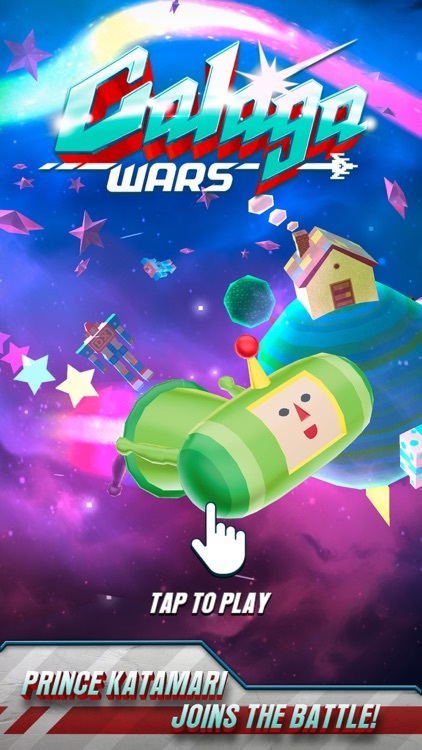 And now, in celebration of 35th anniversary, it has been reimagined for mobile gamers and nostalgic players alike in the form of Galaga Wars. Battle the waves. 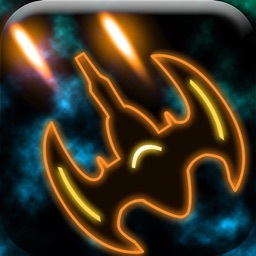 Just swipe on the screen to move your starship fighter around as it shoots wave after wave of invading aliens. 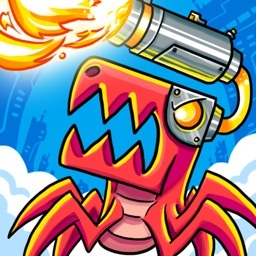 Be sure to evade oncoming blasts and avoid enemy collisions or it's game over. Double the trouble. 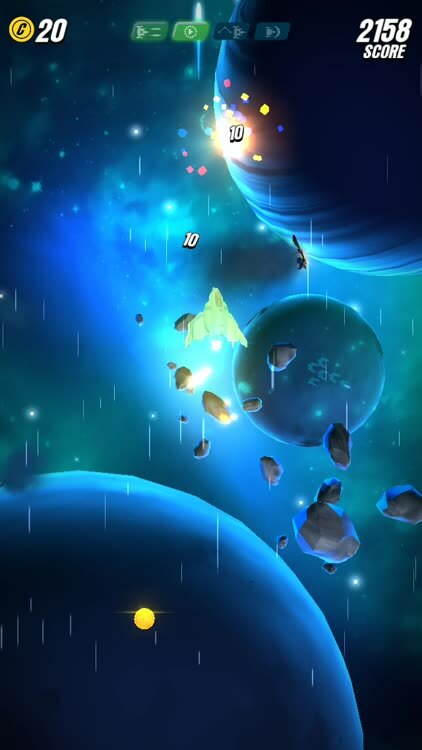 One of the trademark aspects of the original Galaga is the player's ability to rescue a captive fighter and merging with it in twin mode to double the firepower against the enemies. And you bet this is incorporated into Galaga Wars. Conquer the sectors. 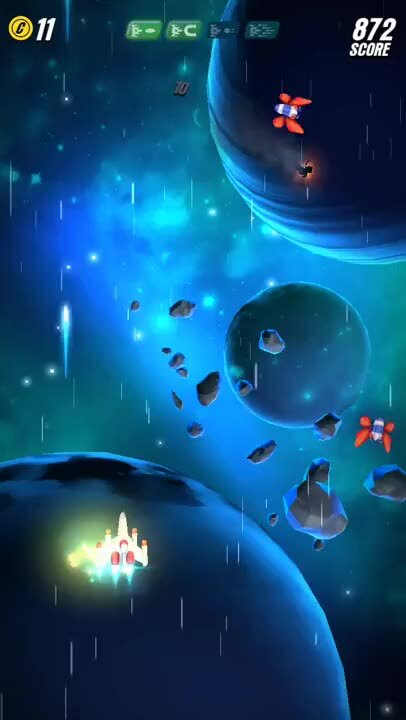 Travel across sectors by annihilating waves and clusters of enemies, including original ones such as Bee, Butterfly, and Scorpion. Level up your fighter. 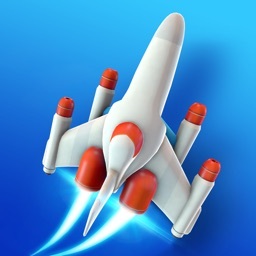 Collect coins and power-ups as you go to improve your chances at victory. Upgrading your craft gives you access to unique abilities. 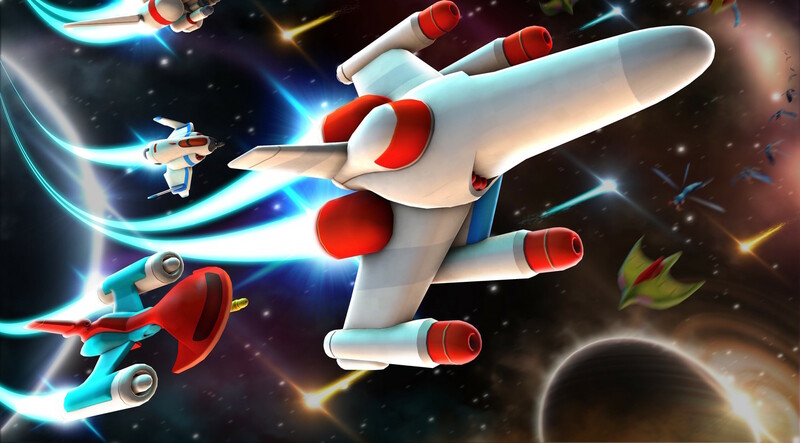 Play as Galaga fighter, or choose from iconic starships from other Namco games such as Galaxian, Star Blade, and Xevious. 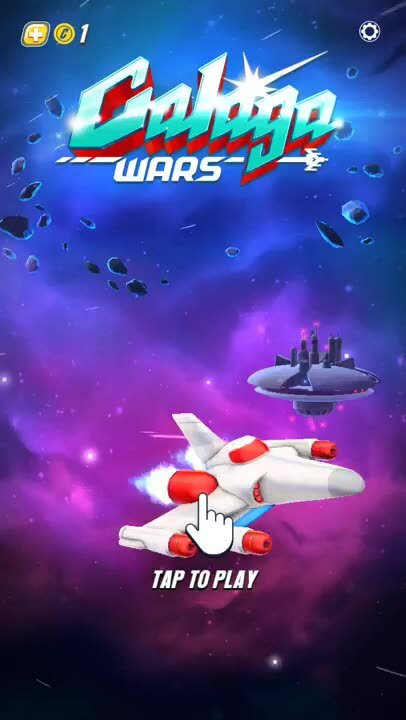 Galaga Wars lets you swipe on the screen to move your starship fighter around as it automatically shoots and fires at the enemies. But it's not as simple as it sounds, of course. For one thing, enemies come in endless waves and in ever changing clusters. To up your chances of survival, be sure to rescue captured fighters and merge with them whenever you can, and collect coins and power-ups to upgrade your craft. you loved playing Galaga from way, way back. you are curious as to what the fuss is all about with Galaga. 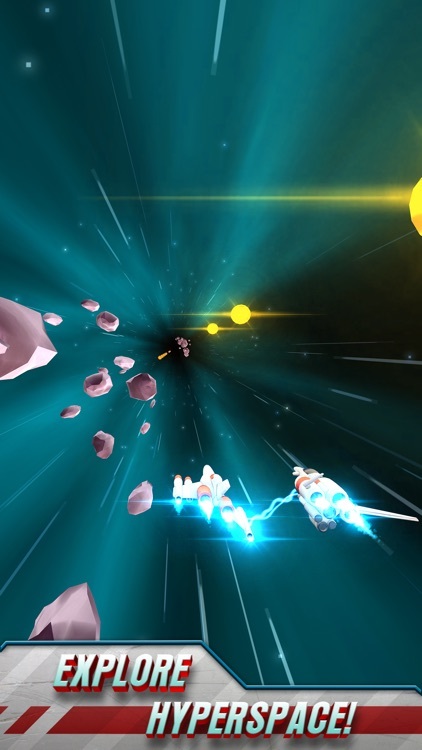 you want to experience a modernized version of a classic of arcade gaming. 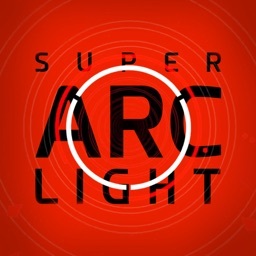 you enjoy shoot-'em-up arcade games. you were never a fan of Galaga and its ilk. 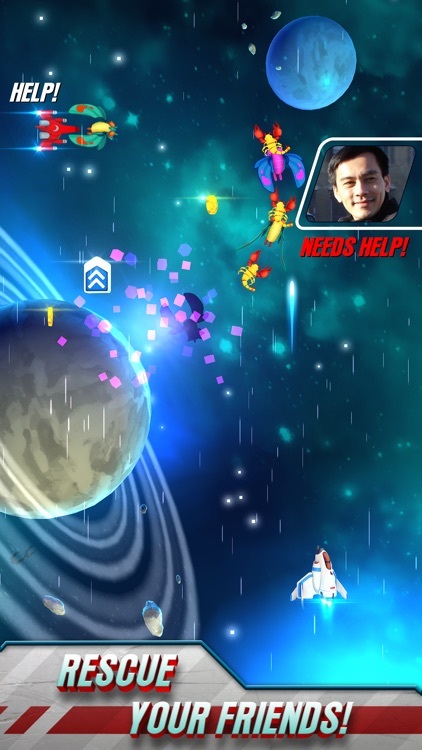 you don't care much about classic arcade titles reimagined for mobile gaming. you prefer games with more sophisticated gameplays. 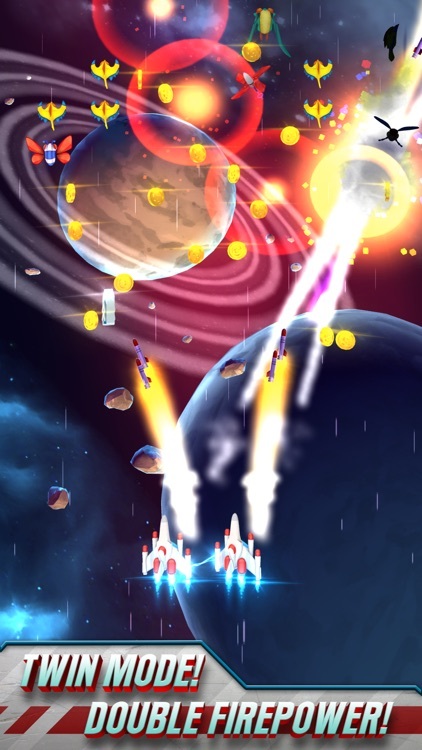 Galaga Wars is both a tribute to and an update of the original Galaga. 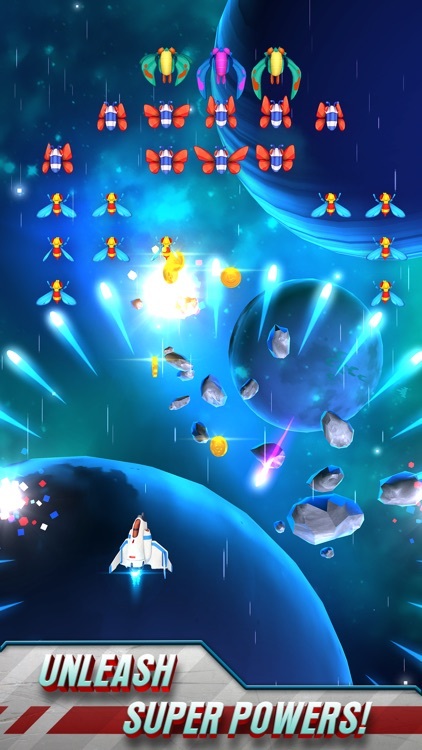 With its various nods to the classic game’s gameplay, visuals, and sounds, Galaga Wars offers a nostalgic trip to players who have fond memories of playing Galaga in arcades and at home with their old game consoles. At the same time, it boasts expanded mechanics, 3-D graphics, and engaging audio effects well-suited to modern mobile gaming. A whole lot of coins! ● The authentic retro, sci-fi experience returns for Galaga's 35th Anniversary. 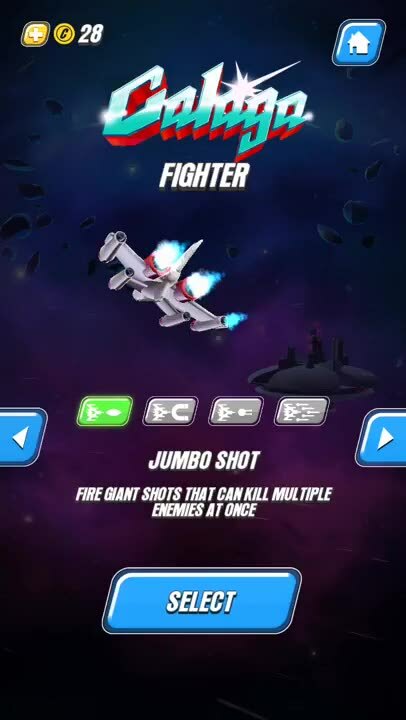 ● Play as Galaga fighter, as well as other legendary Namco starships including Xevious, Galaxian, Star Blade and many more. 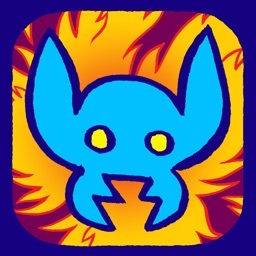 ● Double your firepower by rescuing captured friends' ships and merging into twin mode.